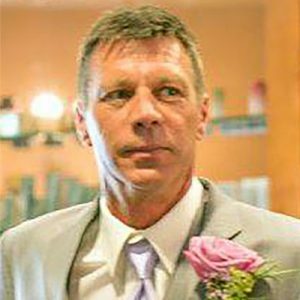 On August 14, 2018, Bradley Walter Carlson sadly passed away at the Kelowna General Hospital after a valiant battle with cancer. He is survived by his loving daughters: Amber and Ashley; sons: Michael and Jay; his brother Barry and sisters: Barb and Bev. The service for CARLSON, Bradley Walter is scheduled for Saturday, August 25, 2018 at 4:00 pm. Below you will find the map for the service location and the contact information should you have any questions. You have our very deepest sympathy. my condolence to Brad’s family. ..I got the honour to work with him and see some of his many talents. He was respectful, collaborative and kind. He’d support team members and allow them to have their moments. He’s often use wit and humour to bring people around to reason . He treated people with patience and was mindful of their dignity. Just loved his way of working with people. He trusted and was trust worthy & he was kind in asserting his commitments; foremost Amber, Ashley & Mike. He was loveable and he was loved. I will think of him fondly while he is off fishing.